Women are capable of doing anything. Whether it’s a professional level or personal level, they are sufficient enough to balance both perfectly. Whether it's Kareena Kapoor Khan to Michelle Obama, are setting examples for other women in the world. But what is that one thing which keeps them purpose driven, let's hear from those who are listed most inspiring women in 2017. 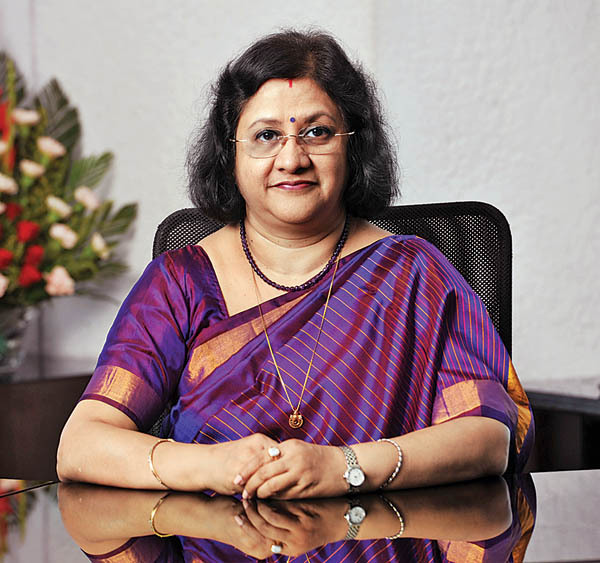 Arundhati Bhattacharya is an Indian banker and currently, the ChairWoman of the State Bank of India and the first woman to be the chairperson of State Bank but the journey from an intern to Chairperson of SBI wasn’t easy for her. At the age of 21, she started her career as an intern at SBI, then slowly she became the youngest head and then achieved her goal. Not only this she proved herself in every sector whether it is a human resources sector or foreign exchange sector, Arundhati accomplished her goal by giving 200% to it. Forbes ranked her 25th in the list of '100 most powerful women in the world' and Fortune magazine gave her fourth position in the Asia Pacific. The end of the last year she was in chaos and confusion that was due to demonetization but she is a woman gifted with good brains, so she handled it very effectively. Next on our list is Nikki Haley. 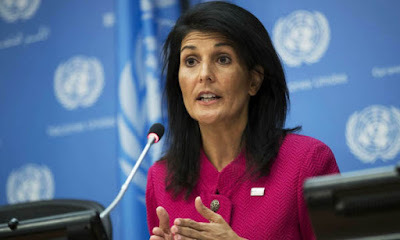 Nikki is the 29th and current United States Ambassador to the United Nations. She was born in Bamberg, South Caroline, to Sikh immigrants from Punjab, India. Nikki was the 116th Governor of South Carolina. It's in the year 2001 she was elected as the governor of South Carolina and has earned a lot of popularity within her state. 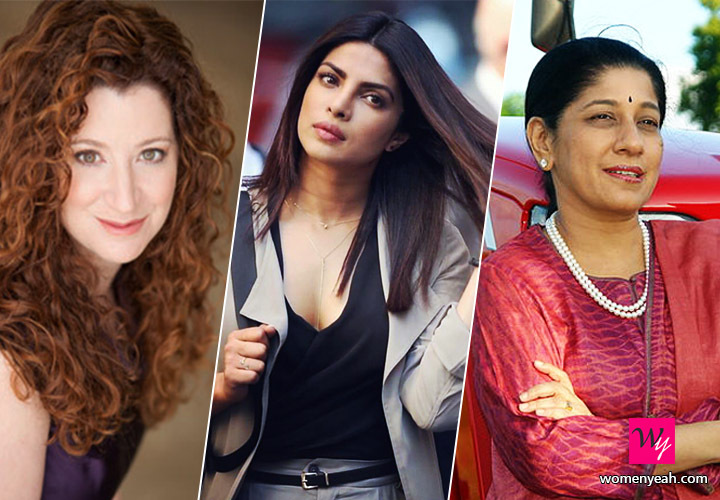 Priyanka Chopra is a famous face of Bollywood who has not only ruled Bollywood but Hollywood too. This young and gorgeous lady has ruled every place with her charm, confidence, and talent. Whether it’s a red carpet at the golden globes or being at Barack Obama's farewell speech at the White House, Priyanka Chopra is everywhere. Her tv show Quantico, in which she is the leading lady Alex Parish is doing amazing well, last but not the least she made her debut through Baywatch starring Dwayne Johnson and Zac Efron. Great going Chopra girl! 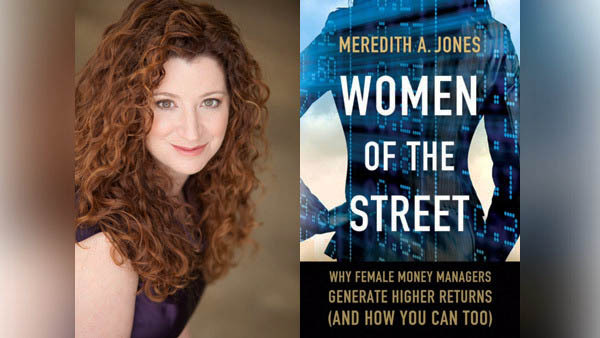 Based in Nashville, Meredith is an expert on high stakes investing. 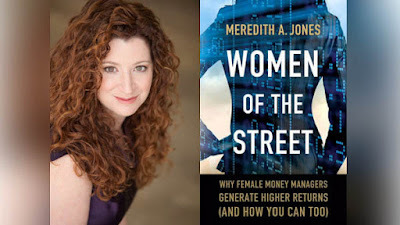 Her recent book, Women of The Street and her biweekly blog make investing not only accessible but even entertaining. She is in demand as a speaker at the highest levels, including speaking at the world economic forum. Her day job is a partner at Aon Hewitt, which is an investment consultant that advises over $3 trillion in assets. Meredith is the first partner in charge of emerging and diverse manager research. 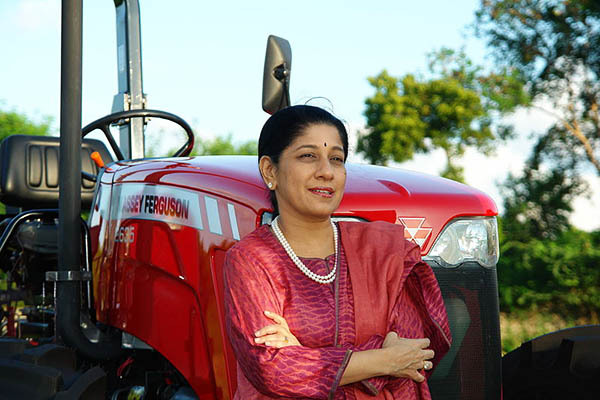 Mallika Srinivasan is famous as “Tractor Queen in India” and has taken her company Tractors and Farm Equipment Limited to amazing heights, as a result, it became the third largest tractor manufacturer in the world. Her efforts have led the company to revenues of INR 93 billion. Not only this she has been listed in the top 125 most successful alumni of Wharton School of Business. She was also named the entrepreneur of the year in 2011 by Ernst and Young and in 2016, BBC chose her as one of the 100 most influential women in the world. Whether sports, entertainment, business take any field women are doing a great job and inspiring other women of the world to do such an amazing work. If you are not getting any inspiration for your goals in 2017, I think you should read about these wonderful women who are the beauty with brains.